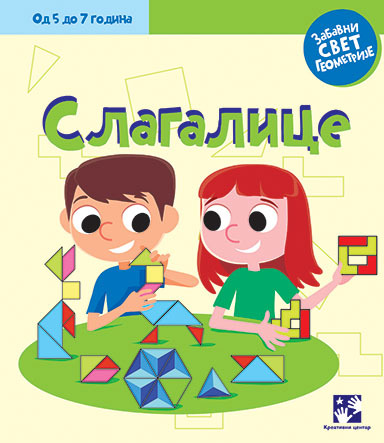 This title belongs to the series Fun World of Geometry and the series is designed to develop mathematical skills, independence, and persistence in children, but also teach them how to be precise and notice patterns. These books will improve their confidence in problem-solving and help them successfully prepare to start school. Let's play with puzzles also contains additional material such as die-cut puzzles and tracing paper.